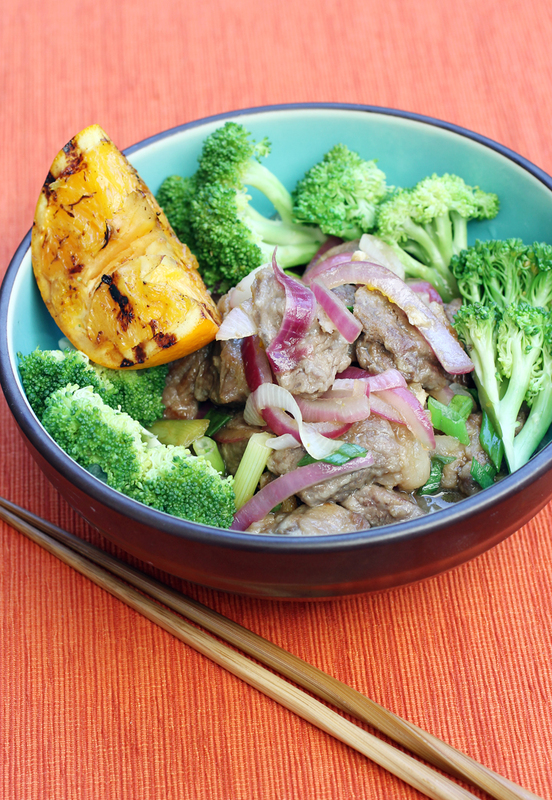 The orange beef of my dreams — and yours. But it’s hard to blame a guy for getting emotional when good food is on the line. Case in point: His no-holds bar feelings about the stand-by take-out Chinese classic of orange beef. He laments to no end how this dish has been debased, turning into an evil concoction of cheap beef, battered and fried into oblivion, then tossed with a gloppy, over-cornstarched, candy sweet sauce. It gives me shudders just thinking about it, too. I never order this dish at a restaurant. Exactly for those reasons. But in the right hands, it could be a great dish. I mean, beef kissed with a deeply orange-y sauce and garnished with still-crunchy, bright green broccoli — how can that not be delicious? In Talde’s hands, it actually is. “Orange Beef” finally gets its rightful treatment. 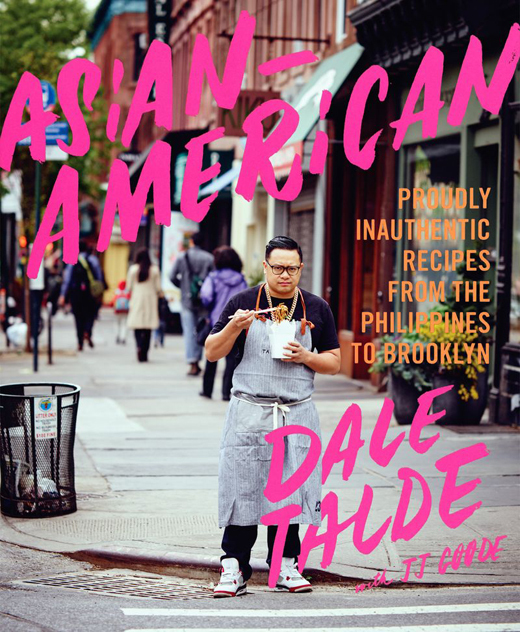 The recipe is from his cookbook, “Asian-American: Proudly Inauthentic Recipes From the Philippines to Brooklyn” (Grand Central Life & Style, 2015), of which I received a review copy, by Dale Talde with food writer JJ Goode.